What’s so funny you might ask? 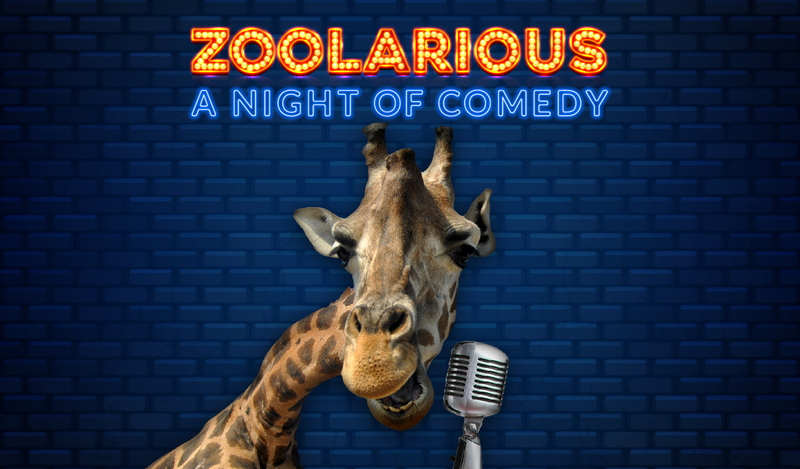 Find out at Zoolarious: A Night of Comedy at the Central Florida Zoo & Botanical Gardens. This event will directly support the Zoo’s animal wellness, conservation, and education programs. Attendees will enjoy exclusive access to the Zoo, up-close animal encounters, and a one-of-a-kind performance by SAK Comedy Lab, Orlando’s Best Rated Live Improv Comedy Club. What’s so unique about this show? Professionals from the Central Florida Zoo & Botanical Gardens will share stories about daily life at the Zoo, followed by an on-the-spot skit by SAK’s ensemble of improv actors. Exclusive access to explore the Zoo. Cocktail hour at the Wayne M. Densch Discovery Center including up-close animal encounters. Beer, wine, and food will be available for purchase. Doors open to Safari room. Seating is on a first come, first serve basis.